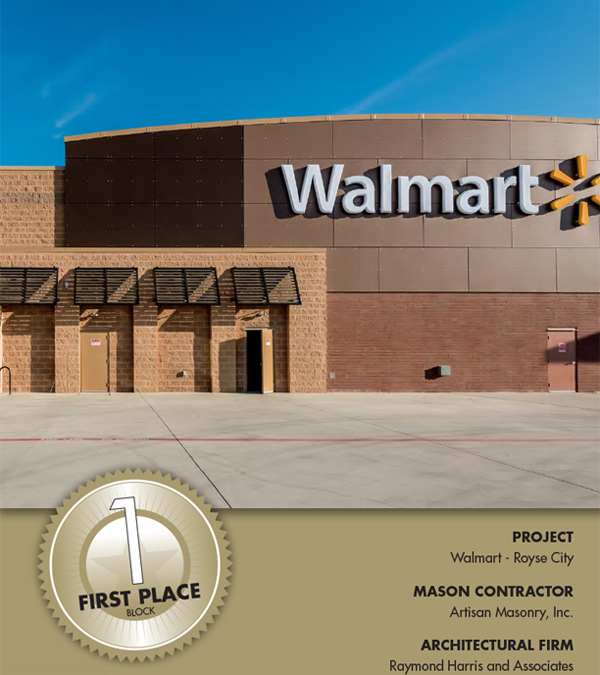 Artisan Masonry, Inc. is among the largest masonry contractors in the southwest United States and serves a diverse group of customers in the industrial, commercial, and institutional markets. 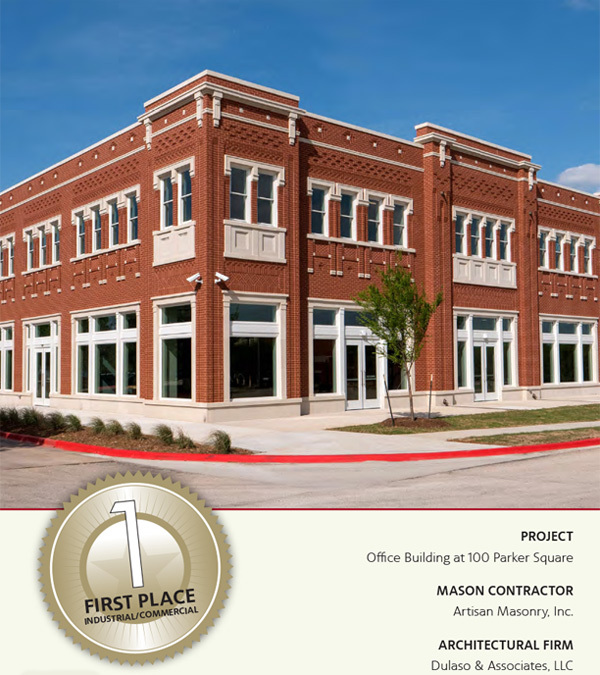 Artisan Masonry, Inc. has built its reputation delivering the highest level of quality on every project. From our management team, to the craftmanship of our people, quality construction is a priority and goal on every project. Our base of repeat customers is a testimony to our emphasis on safe, quality construction. Through extensive communication with our clients, specific project quality expectations are determined that enable Artisan Masonry to plan and exceed customer needs. 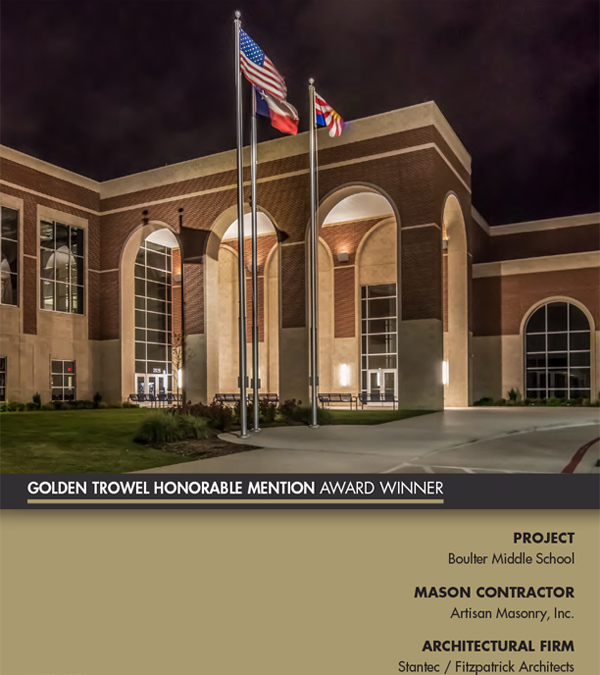 Respected by its employees, peers and community, Artisan Masonry strives to continue as the preferred masonry contractor of choice. 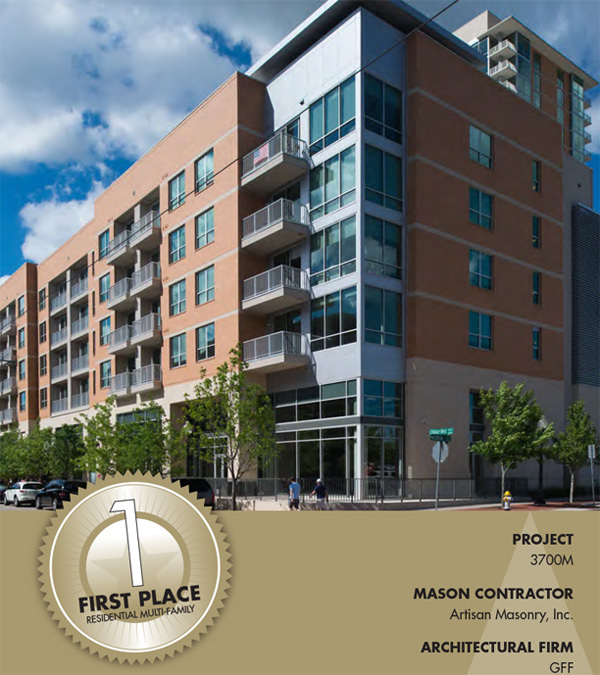 The Artisan Masonry Team of leaders have varied backgrounds and skills, but share a common goal of providing our clients & employees with the tools, resources and information needed to ensure the success of every project.